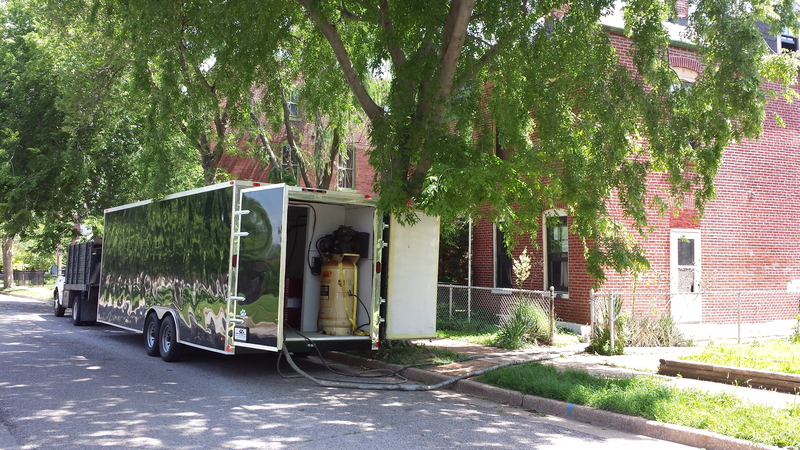 Our spray foam rental rigs are built with the same equipment the professionals use to spray their jobs. Why buy high priced DIY foam kits, or a low grade foam rig that will be nearly impossible to sell? Rent one of our high output foam rigs for your project and forget the hassle! 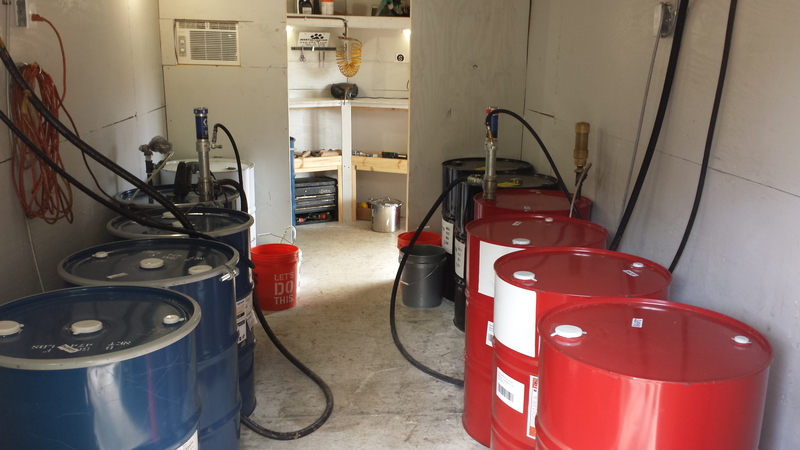 Below is a description of our spray foam rental rigs…. Graco EXP-2. This is a high output spray foam machine with large heaters. 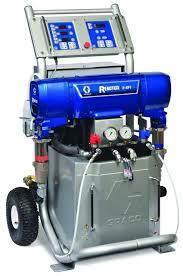 This machine is capable of spraying large quantities of spray foam quickly, at high temperatures and pressures. 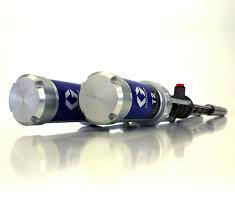 Graco 2:1 Transfer pumps. These high grade pumps, supply the proportioner with material from the foam barrels. 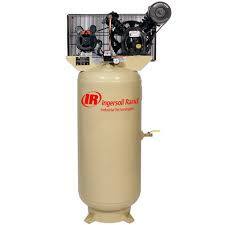 Ingersoll Rand 80 gallon air compressor. 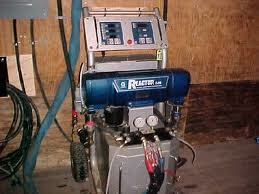 This compressor is high output and high CFM which supplies critical air to the transfer pumps and spray gun. Graco 210 ft. heated hose. 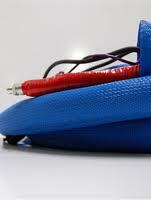 This hose contains a heating element which controls material temperatures once the foam leaves the machine. This is essential to accurate foam production. Graco Fusion AP. Our foam rental rigs are equipped with (2) spray foam guns minimizing downtime and speeding install times. Ford F-350 Flatbed with automatic lift gate designed to transport 8 barrels of foam in the bed alone. 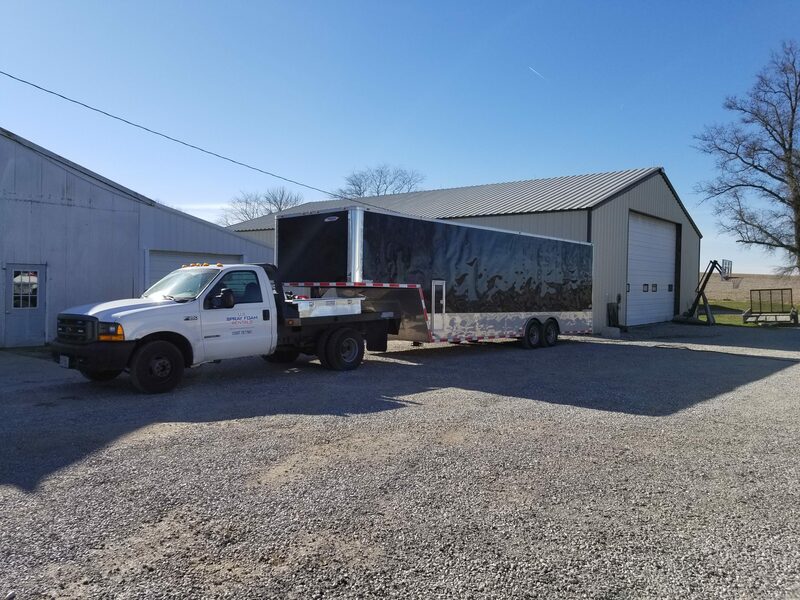 Our lift gate makes transportation of foam material into the spray foam rental trailer a simple task. 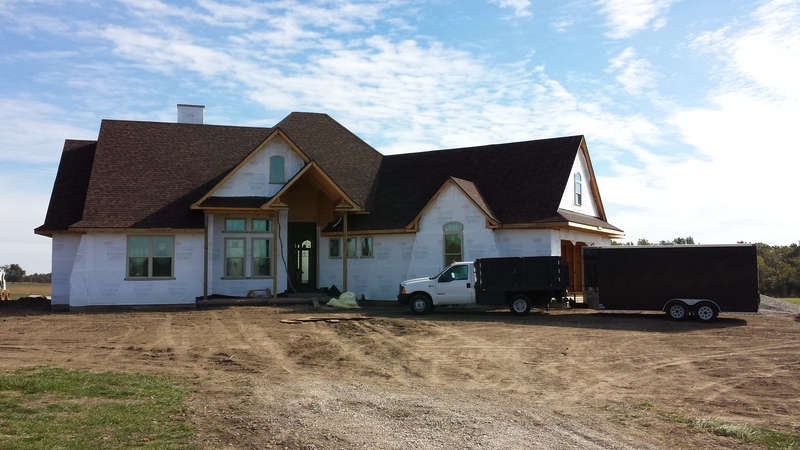 U.S. Spray Foam Rentals purchases our material in bulk quantities from multiple large nationwide distributors which decreases overall costs and saves you money. Lower cost for us means lower costs for you! We are able to supply you with .5 lb open cell foam, .8 lb open cell hybrid foam, 2 lb closed cell foam and 3lb roofing foam. Our materials are of the highest quality and latest formulas. Our material is never opened until it arrives on your job site ensuring that you get every ounce of foam material you pay for! Our customers save 25-40% off the cost of their projects when compared to contractor quotes. See how much you could save now! 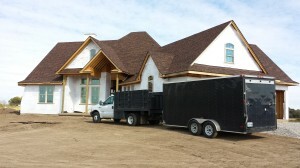 Our spray foam rental service also caters to residential customers! Last year we finished the 1st phase of this building. We have now completed the 2nd phase of the project and will be back soon for the 3rd! 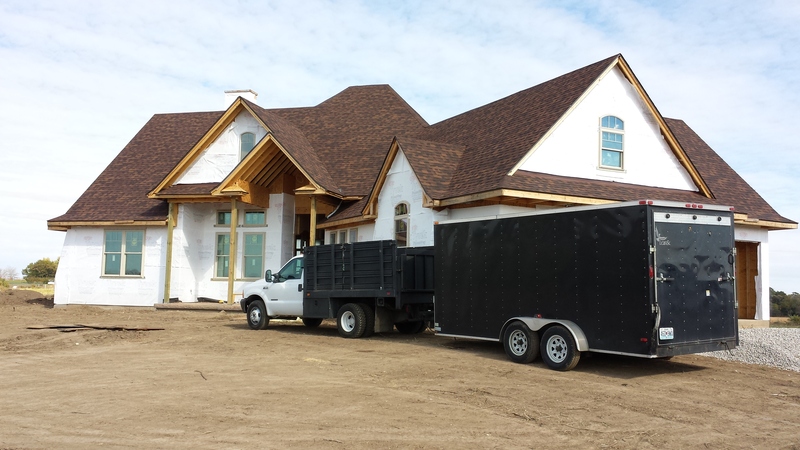 Customer reports fantastic results after insulating his building with our spray foam rental equipment! 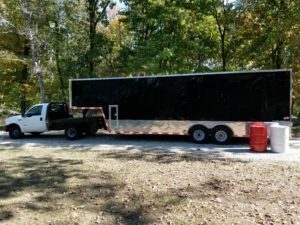 The goose neck rig… Our newest addition to our rental equipment fleet! Save money this season using our spray foam rental service! 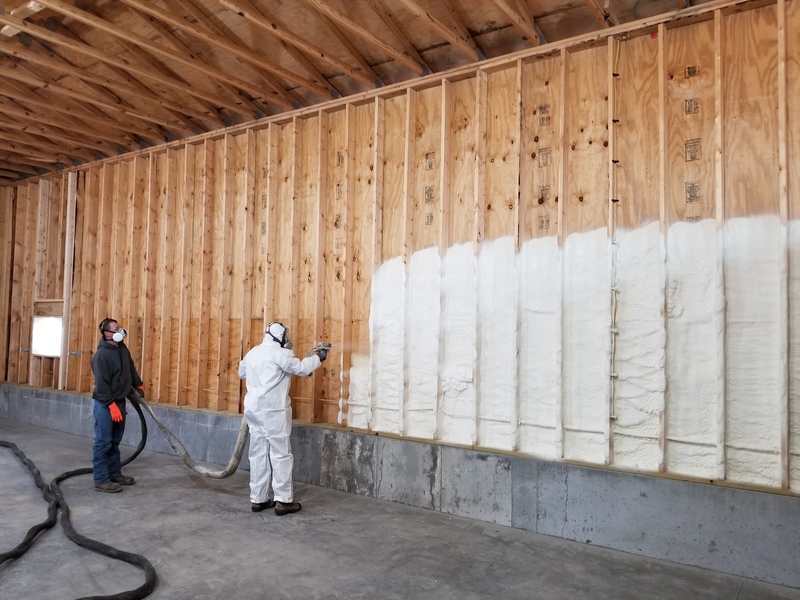 Copyright © 2019 U.S. Spray Foam Rentals.